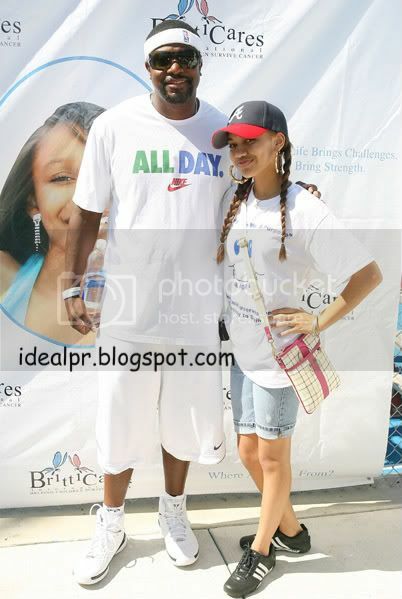 Teen actress Paige Hurd joined comedian/actor Chris Tucker and others by participating in a 5k Run/Walk in Pacific Palasades over the weekend. 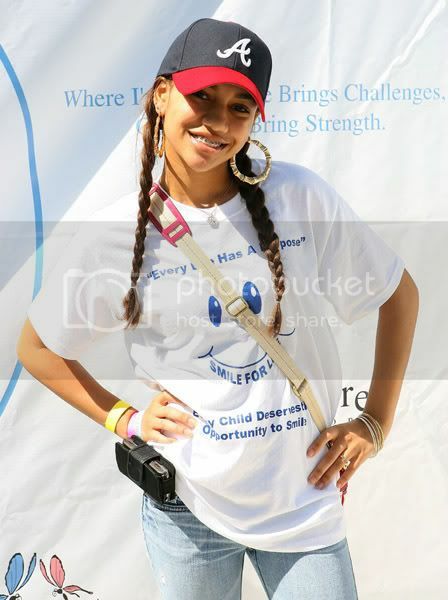 This was the 3rd annual 5k walk for the Britticares Foundation created for Brittianna Rene Henderson who passed away from Lukemia at the age 12. Both Paige and Chris had the pleasure of knowing Brittianna while she was alive, so their participation was very personal. It was a joy to see so many people come out and support the cause and walk on one of the hottest days of the year so far (104 degrees). Also in attendance to show their support was the teen group Small Change. Special Thanks to Shirell, Jamie and everyone else a part of the foundation.